This term, we are learning about our topic 'This Is Me'. 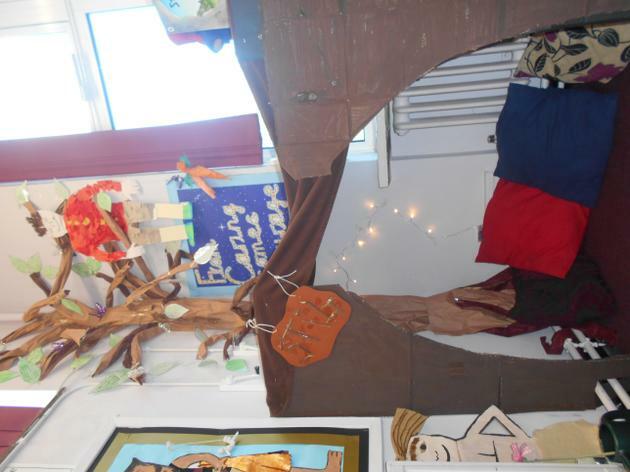 In this topic, we will be looking at the Stone Age- where did we come from? Our body: the human skeleton, our muscles and our vital organs! Also we will be starting to learn French which we are all very excited about. In Year 3 we have the amazing opportunity to go swimming every Thursday throughout year and we have some fantastic swimming teachers that will help us learn to swim. Helpful reminders: P.E is every Tuesday and homework is given out on a Friday and handed in on Tuesday ready for the spelling test on Wednesdays! We are also working really hard on our times tables this year so please keep doing them at home too! We Love to Read! In Year 3 we set a target to read three times a week and a reward will be given. 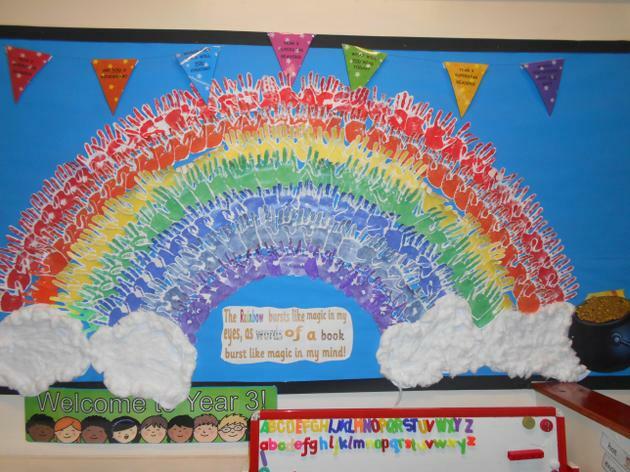 We all have wonderful reading areas in our classrooms and our Reading Rainbow to show how many times we have read. We are trying to reach the pot of gold at the end for a prize! 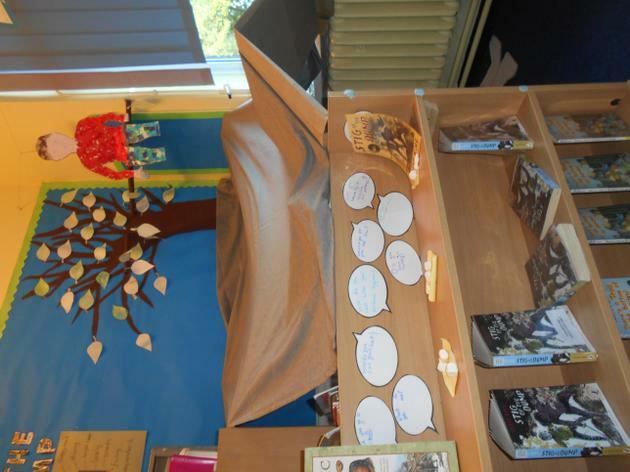 Year 3 are looking to create their own mini-library, but we don't have enough books yet! So we kindly ask, if you have any old books that you don't read anymore with your children to donate them to our Year 3 library. We really appreciate your generosity and dedication to our school! Thank you.